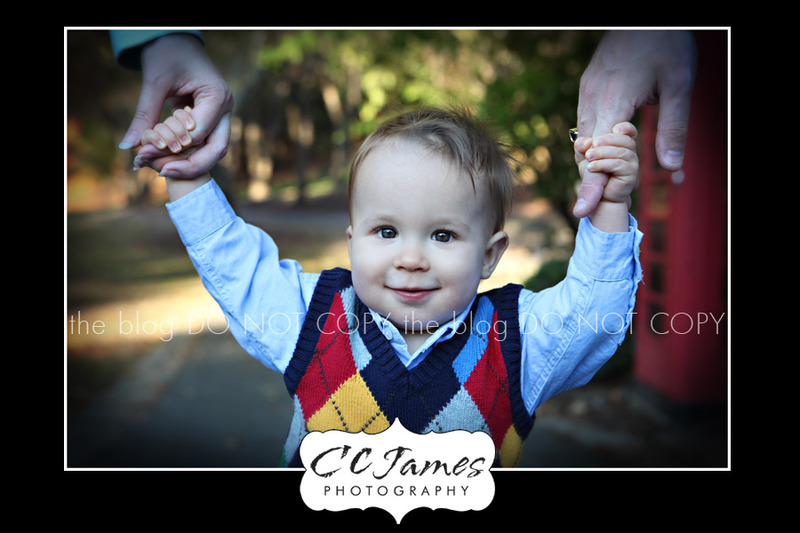 He’s only one, but to me he seems so grown up – and it happened so fast. 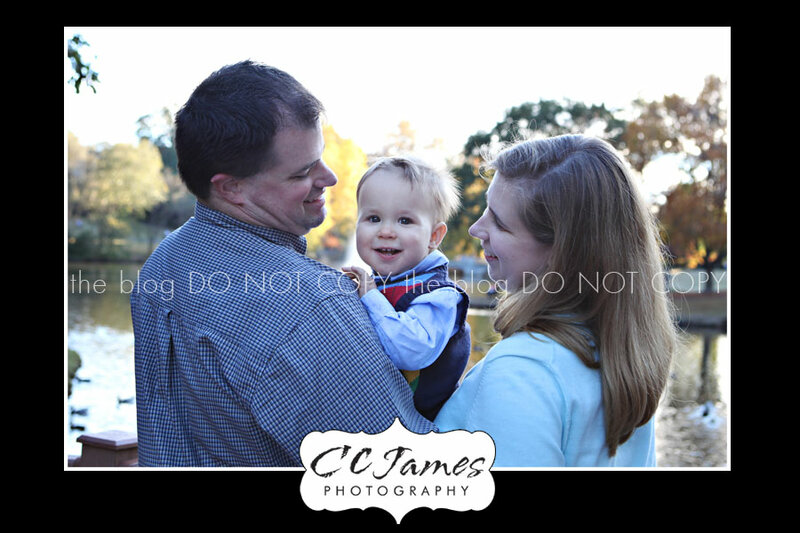 This was Mr. G’s One Year Session, the final in a series, and he could not have been happier. Watching an itty-bitty-baby grow up into a toddler right before my eyes will never cease to be amazing. 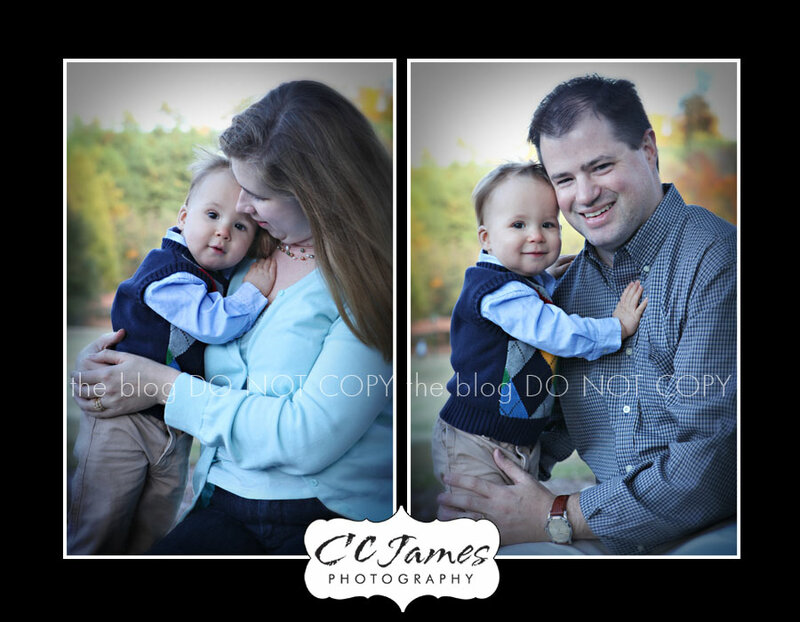 This was a unique session because although Mr. G is “toddling”, he prefers to snuggle with Mom and Dad so I was able to capture so many sweet family shots. Usually my one-year-olds are constantly “toddling” away from me so this was a VERY pleasant afternoon. Not to mention that Mom and Dad are so relaxed and they LOVE pictures – so we just go with the flow and hang out like we’ve known each other for years. The classic shot – just look at his tiny little fingers and rosy lips…. so cute! 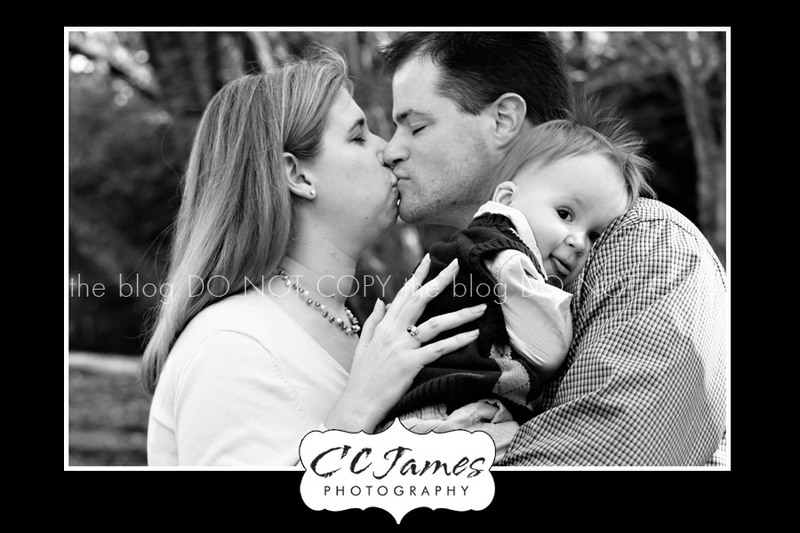 This is the third in a series of our “kiss” shots. You can see some previous ones HERE. He’s cracking me up with his tongue sticking out! And one just for Mom. 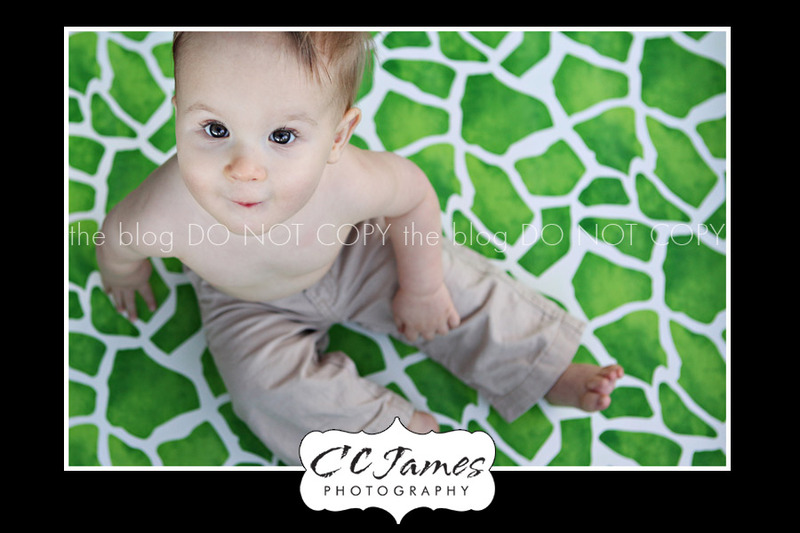 She saw my “giraffe print” green prop on the blog and asked me to bring it so we could find something fun to do. This was actually right before we gave him his birthday cupcake, which he proceded to put his foot in. And that was the end of that! 🙂 Maybe he’s gonna be more of a “salty” guy! Happy Birthday Mr. G!! Can’t wait to see you again!